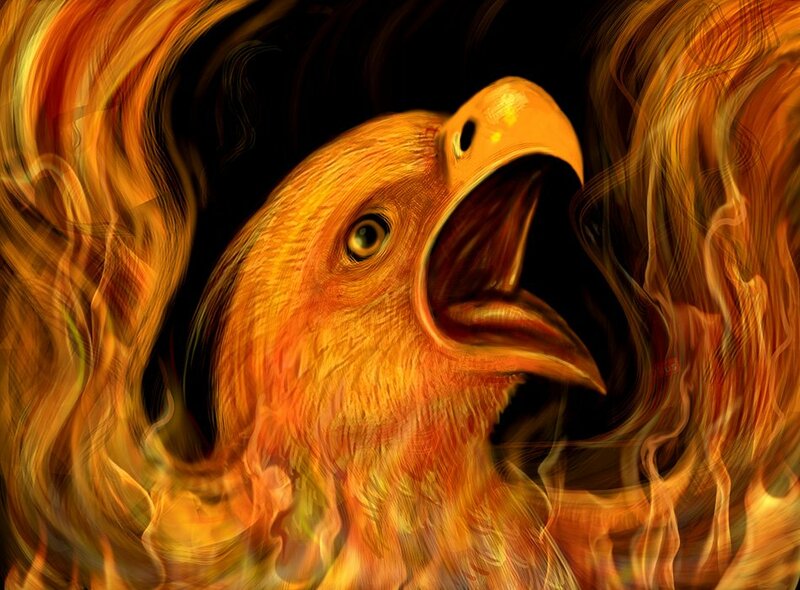 In ancient mythology, the symbolism of the majestic Phoenix bird, which is most often connected with the Sun, dies and is reborn across cultures and throughout time. The phoenix symbolizes renewal and resurrection, and represents many themes , such as “the sun, time, the empire, metempsychosis, consecration, resurrection, life in the heavenly Paradise, Christ, Mary, virginity, the exceptional man”. It is believed that the Greeks called the Canaanites the Phoenikes or Phoenicians, which may derive from the Greek word 'Phoenix', meaning crimson or purple. 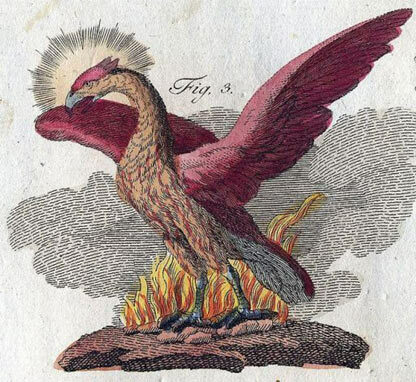 Indeed, the symbology of the Phoenix is also closely tied with the Phoenicians. another soul that is doomed to fail. of demons, paralyzed they fail. 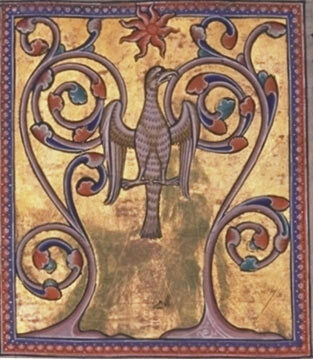 I would be curious to know why the Christians abandoned the symbol of the phoenix as it would fit nicely into the resurrection motif. I wonder if it suffered the same fate as the peacock. 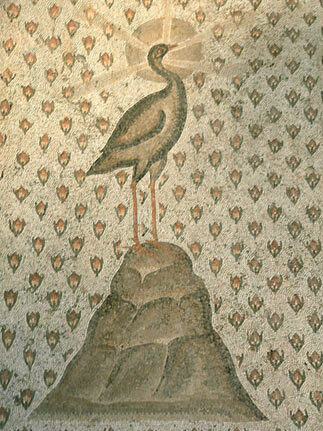 Early Christians viewed the peacock as a religious symbol as the tail held the all-seeing eye of God. It was abandoned because they were unable to separate the creature from its pagan origins; the belief in the ancient gods was too prevalent at the time. SHADY ZOGHBY, above, do that.